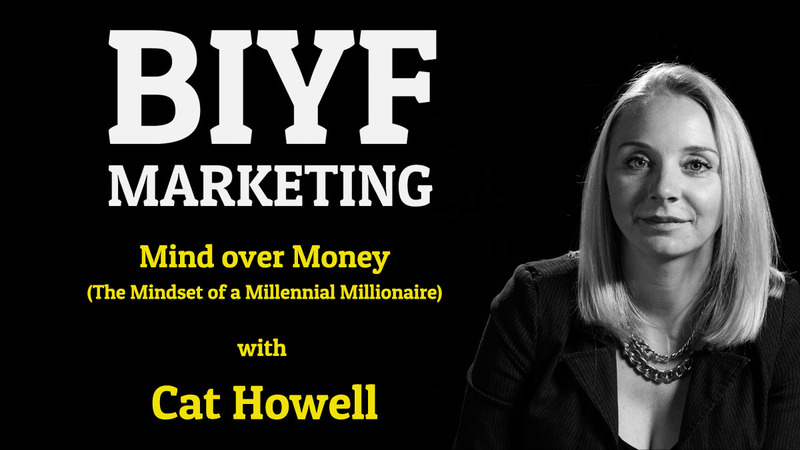 I sat down for a conversation with my Facebook advertising mentor Cat Howell – She’s the Queen of keeping it real and in this episode, she does exactly that! I had come prepared with all kinds of questions related to Facebook advertising such as whether or not Mark Zuckerberg has a monopoly? Of course, we discussed none of that, and this ended up being an episode about mindset! And that’s just fine because that’s what this show is all about… letting a conversation have a life of its own. This one goes deep. I mean really deep!! As philosophical as this was (we’re talking philosophy of the mind, consciousness, quantum physics, atoms, the expression of self, the nature of good and evil, the miracle that is our human existence), if you pay close attention you’ll get some real insights into the importance of a growth mindset and the mindset of the millennial generation. ⟵Our culture of narcissism has gone too far – Let empathy prevail!